Whose life will you save? 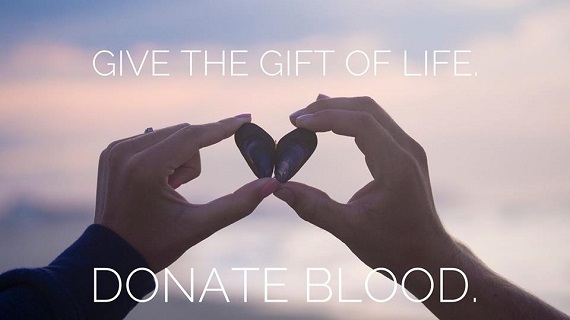 The Carlsbad Village Association held its 2nd Annual Heart of the Village Blood Drive on Saturday, February 9, 2019 from 10am to 3pm. An impressive 51 pints of life-saving blood were donated during this amazing event in our first year! We are pleased to have Mission Federal Credit Union be our host location this year. They are located at 710 Carlsbad Village Drive. You will be able to schedule an appointment in advance or walk-in on February 9th. To schedule an appointment, please visit https://www.mysdbb.org/#/ScheduleAppointmentStep2/drive/44497. Connect with us on Facebook for updated information on this blood drive and future ones as well. Thank you for your support!